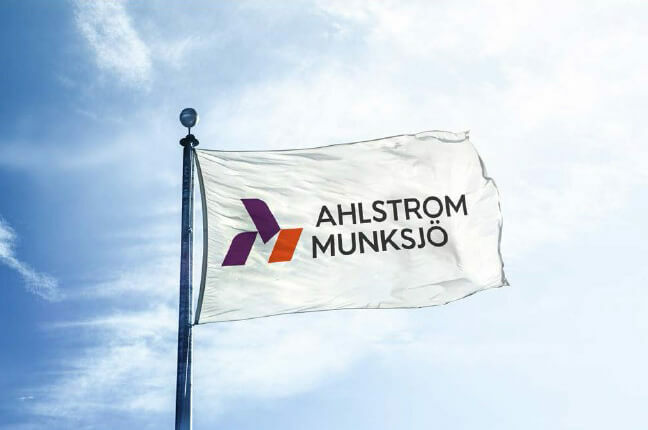 World leader in sustainable and innovative fiber-based solutions, the Ahlstrom-Munksjö group employs 6,200 employees and has 41 production and converting facilities in 14 countries. There has been a paper mill at ARCHES® since 1492, and it has given its name to one of the greatest makes of art and publishing paper, sold all over the world. Today ARCHES® makes and sells papers for drawing, painting, watercolours, traditional art publishing, printing and digital imaging.